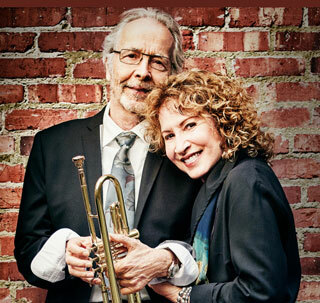 Fox Presents Herb Alpert, the legendary Grammy winning trumpeter, together with his wife, Lani Hall, herself a Grammy winning vocalist and former lead singer of Sergio Mendes's Brasil '66, in concert at the Martin Woldson Theater at the Fox this Thursday, July 27 at 8pm. Alpert was recently nominated for his tenth Grammy for his new album Human Nature. To honor this landmark year, 24 of his classic albums were remastered from the original analog tapes and reissued for the first time, several of which have been out of print for a number of years. Since 2006, Hall and Alpert have been touring with their band to sell out performances. One of the most successful groups of the 70's, Earth, Wind & Fire, are hitting the road this summer and will be at the INB Performing Arts Center on Saturday, September 23. One of the most important, innovative, and commercially invincible contemporary forces of the 20th century, Earth, Wind & Fire has released a total of 23 albums. They have recorded eight #1 R&B singles and eight Double Platinum Top 10 Pop Albums. 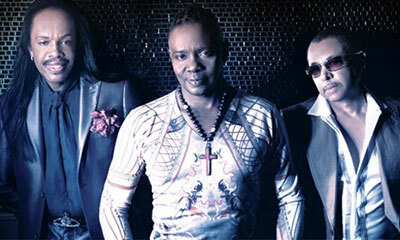 EWF has earned more than 50 Gold and Platinum albums and sold over 90 million albums worldwide, earning them a solid spot on the list of all-time best selling music artists. Tickets are on sale now, and available at the Arena Box Office and at www.ticketswest.com or 800-325-SEAT. 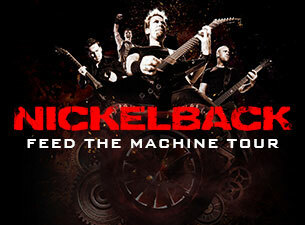 Nickelback - Feed the Machine Tour, comes to the Spokane Arena Tuesday, August 29, with special guests Daughtry & Shaman's Harvest. Their ninth album, Feed the Machine was released last month and the single, 'Feed The Machine' is a defiant rock anthem featuring amazing guitar riffs and great rhythm tracks. Tickets available at the Arena Box Office and at www.ticketswest.com or 800-325-SEAT. 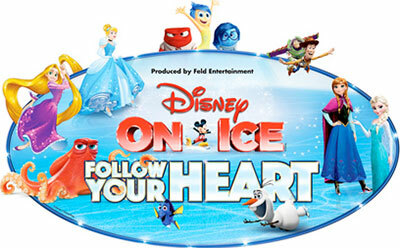 Tickets are on sale now for this year's Disney on Ice show, 'Follow Your Heart' , with 7 performances Thursday, October 26 through Sunday, October 29. See Dory and new pal Hank from Disney Pixar's Finding Dory as they set out to find her parents and discover the devotion of family. Join with Disney Pixar's Inside Out as they work together to boost Riley's spirit and win the big hockey game. Venture to wintery Arendelle where Olaf and Kristoff help reunite royal sisters Anna and Elsa from Disney's Frozen. See Cinderella, Rapunzel, Ariel and the Disney Princesses make their dreams possible through virtues of bravery, kindness and perseverance. And celebrate true friendship with Buzz Lightyear, Woody and the Toy Story gang. Enjoy a fun evening with Mickey, Minnie and all your Disney friends at Disney on Ice Follow Your Heart. Tickets available at www.ticketswest.com or 800-325-SEAT. 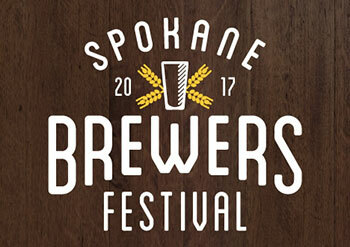 Festival Hours are Friday, August 4, Taps open from 4-8pm and Saturday, August 5, Taps open from 11am-8pm. This event supports Feeding Washington, the statewide hunger-relief organization that helps the 1 in 7 people in Washington State who struggle with food insecurity. Calista Kazuko, a London based singer-songwriter, will give a special performance at Holy Names Music Center on Tuesday, August 8 at 8pm. Kazuko was classically trained at the Royal Academy of Music, and her special blend of grand piano playing, story-telling, songwriting and sophisticated performance style blend together for an unforgettable concert. Cost is $15 for adult tickets, $10 for students/seniors. Holy Names Music Center is located at 3910 West Custer Drive. For more information, call 509-326-9516. Funky Junk Antique and Craft Show is back for its 10 year Anniversary (and 17th Season) as a Labor Day Weekend tradition in Sandpoint, ID, taking place at the Bonner County Fairgrounds. There will be wonderful treasures, amazing crafts and more, from salvage to retro and lots in between. Live music and food available all weekend. Admission is $5, good all weekend, children 12 and under Free. Hours are Saturday, September 2, 10am-6pm and Sunday, September 3 from 10am-4pm. For more information, visit www.funkyjunkantiqueshow.com.